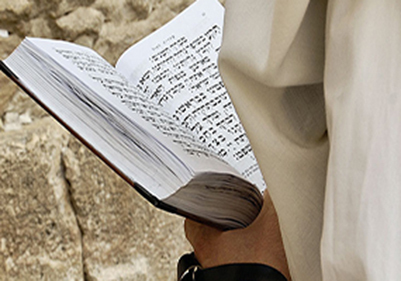 A client approached Brown + Hudson with a fascinating, and refreshingly specific journey in mind: For an upcoming novel she wanted to research very particular aspects of biblical archaeology in Israel. This needed to include visits to a tightly defined set of archaeological and geographical sites, as well as meetings with hard-to-access experts in their fields. She was looking for thorough trip-planning, and well-connected and knowledgeable guides, all of which would work together to deliver an exquisitely crafted journey in true Brown + Hudson style. 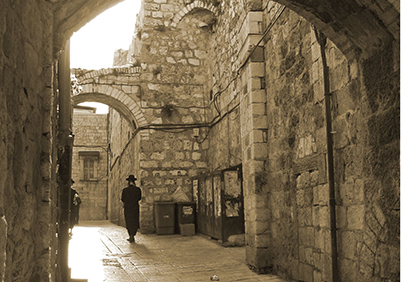 Arriving early in the morning, we met the client and took her to a hotel just outside Jerusalem’s Old City walls. A heritage guesthouse reserved for artists and writers, this was the perfect base for her explorations. Once she had had time to freshen up, we headed straight into the old town, visiting key sites and museums that offered a great introduction to the location and subject matter. In the evening, we suggested an early night; as she would need her energy for the days to come. On her second day she met a whole host of fascinating characters. 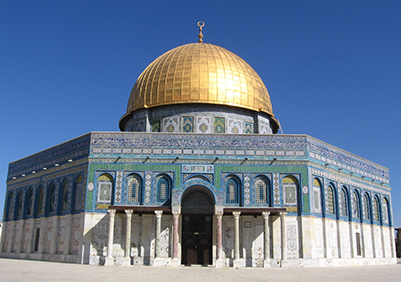 Firstly, an expert on Islamic history and culture accompanied her on a visit of the Temple Mount, and took her as close to the Dome of the Rock as possible. Even though he was not a structural engineer or architect, his academic qualifications, as well as his background in government security, enabled him to provide the insight required. Then she met Israel’s Petroleum Commissioner, a leading authority in this field, for lunch. We rounded the day’s meetings off with Rabbi Adin Steinsaltz, probably the world’s leading Talmudic scholar. 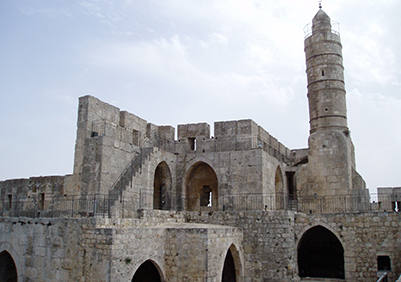 The City of David was the focus for the third day. Accompanied by Jon Seligman, the Jerusalem Archaeologist of the Authority of Antiquities, she visited key sites and gained valuable insights into the latest excavations. Dr. Eilat Mazar was also available by phone to discuss her research. In the evening, our client enjoyed a guided walk through the charming maze that is the Jewish Quarter, in the old town. Guides ensured she found her way out at the end of the evening. The next day featured a road trip to the Dead Sea and into the Judean Desert. Riding in a 4x4 with an appropriately skilled driver, she was given the opportunity to get a feel for this arid terrain, as well as visit some key archaeological sites and caves. In the evening, she enjoyed a night out with her guides before returning home the next morning. While the detailed itinerary we crafted was tightly packed with activities and encounters, rest assured, we maintained as much flexibility and balance as possible. Flexibility to linger wherever she chose, or move quickly where we could; flexibility to sit down and take a breather, to discuss and to contemplate. 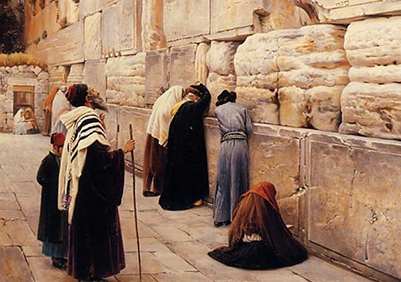 Whenever she needed to change the order or selection of experiences while in Israel, her guide team was there to facilitate. And should she need to be on her own to concentrate or write, she just let the team know and they gave her all the space she required. For us, her needs as a traveller and as a researching author were paramount.